The phpMyAdmin project is a solid software tool written in PHP, that can help us handle the administration of MySQL / MariaDB over the web. 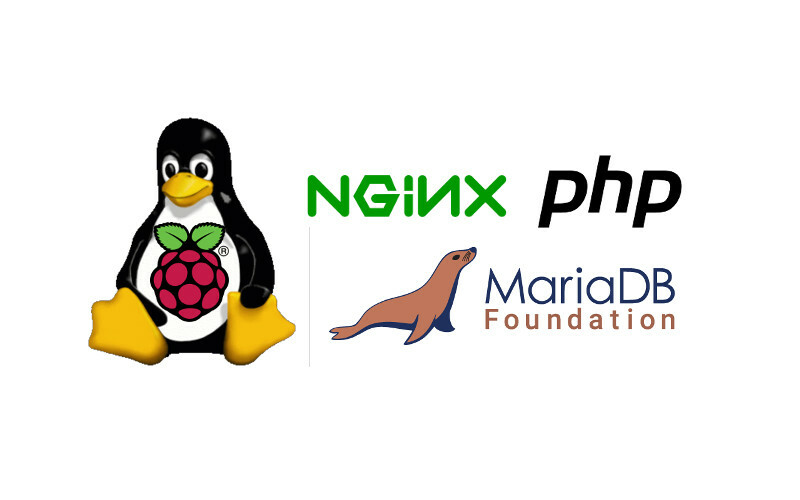 If you want to build your next project with a Raspbian Stretch Lite, Nginx, MariaDB / MySQL and PHP 7 LEMP stack, you may want to consider setting up phpMyAdmin as well. This post details how you can do so.